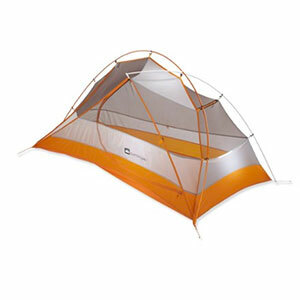 Spacious tent with ultralight materials. Amazing windows/mesh areas allow for full 360 views. Packs small and weighs sub 4 lbs. Fits two people comfortably with room to spare and three people can squeeze but it it might be snug. Survived eight hours of rain without a drop inside (mild condensation on the roof pockets). Great vent points and huge vent above the head space. Three vestibules are amazing! Setup: Easy to pitch, but definitely recommend some practice before taking it out. One-hubbed pole system is a little tricky (make sure the hubs point down so the tent can attach). Stability: Included stakes aren't the strongest but work well for the standard all night rainstorm. Was able to pitch the rain fly tautly, but it did relax slightly as it got wet (not sure how normal this is for a tent). During the rainstorm (8 hours) we stayed dry although it was muggy inside with three people. Partially our fault — I did not guy-out the fly and we could have kept the side vents open a little more. We also got out a few times during the rain and for a smaller person it's easier to not get water into the tent, but I can understand how a large person might not be able to squeeze under the rain fly, zip it up, and enter without heavy rain coming through a little. If the cross pole extended just a smidgen it would help this situation. Storage/Vestibules: Three vestibules, side vestibules are a little small for a pack and shoes. Had to finagle both to fit without getting wet. 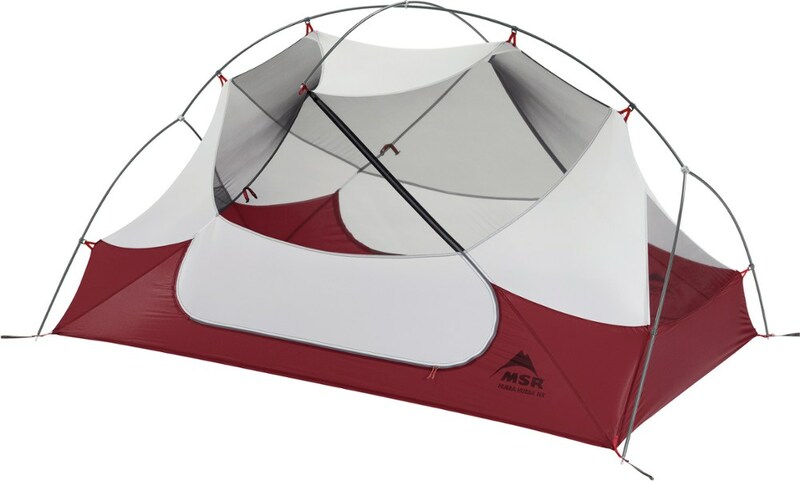 Large packs definitely will have trouble without having it lean into the tent wall. In the future I'll probably put two packs in the third vestibule (great access point at the head of the tent with a side to side zipper). The vertical walls near this particular vestibule allowed for more space and accommodated two packs easy, with room to spare. Placing 2/3 packs in the third vestibule also allows shoes to fit comfortably in the side ones, and makes entering and leaving the tent easier. Two storage pockets at the top and one long pocket at the feet (or head if you sleep 696). Each person gets one pocket. Personally I would like a few more, but now I'm just getting nitpicky. Top pockets were very damp after 8 hours of rain/condensation, but again that probably could have been fixed if we vented the tent out more. Packability: Included stuff sack probably isn't going to stand the test of time, but the overall tent material packs very small. 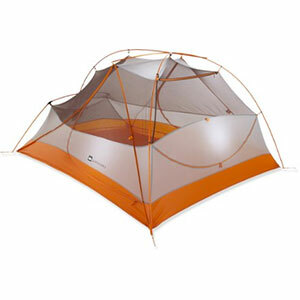 Considering how big this tent is (70x64x90) it packs pretty small. Overall, I'm happy with this purchase. 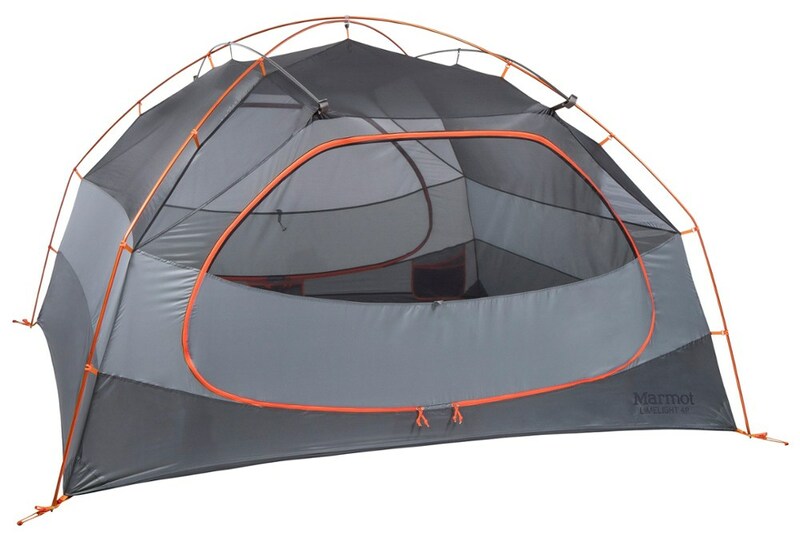 I did a lot of research on the subject and while no tent is 100% perfect, this one really hits the mark. We were looking to cut down on weight and somehow gained space in the process. It's strange getting used to the UL materials, but I trust that they will be durable and if not, REI has that amazing return policy. 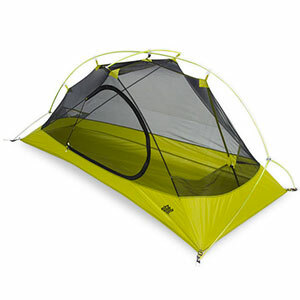 While it's a 3p tent, you'd be significantly more comfortable using it as a 2p. Welcome to Trailspace, Kathleen! 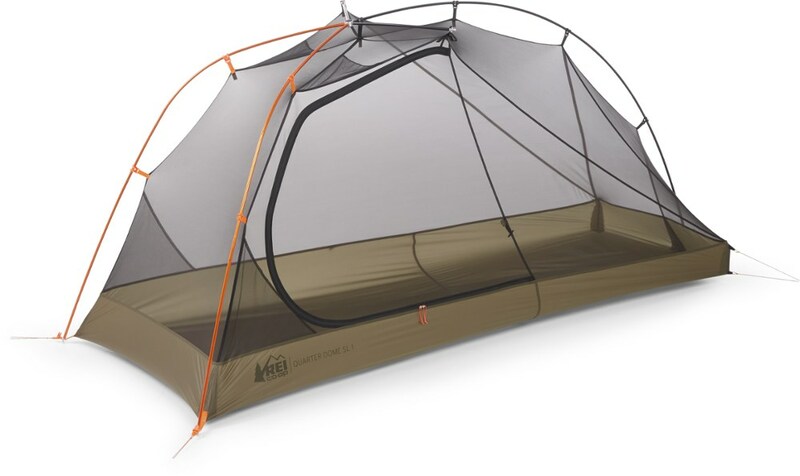 Thanks for sharing a helpful review of your Quarter Dome tent. Do you have any pictures of it you'd be willing to share in your review to show its setup? Welcome to Trailspace, Kathleen! Very nice tent. 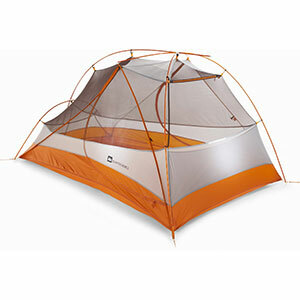 The Quarter Dome has been one of the best tents on the market for years now. Thanks for sharing your review! I have the older version. It's nice to read about the updates. Thank you.